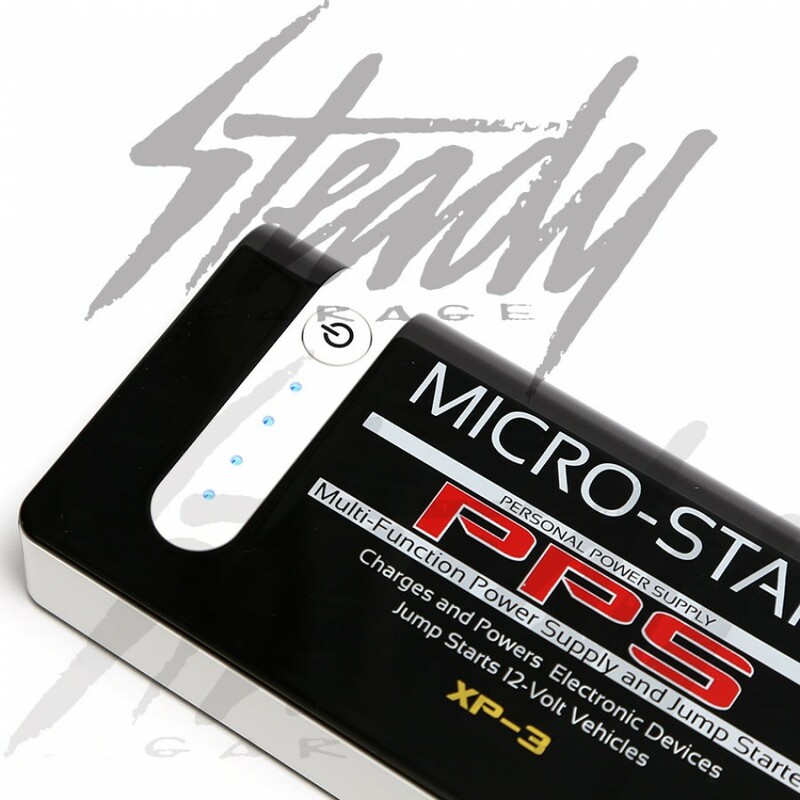 Antigravity Batteries Micro- Start XP-3 Personal Power Supply pack is a essential item that you should have with you at all times. 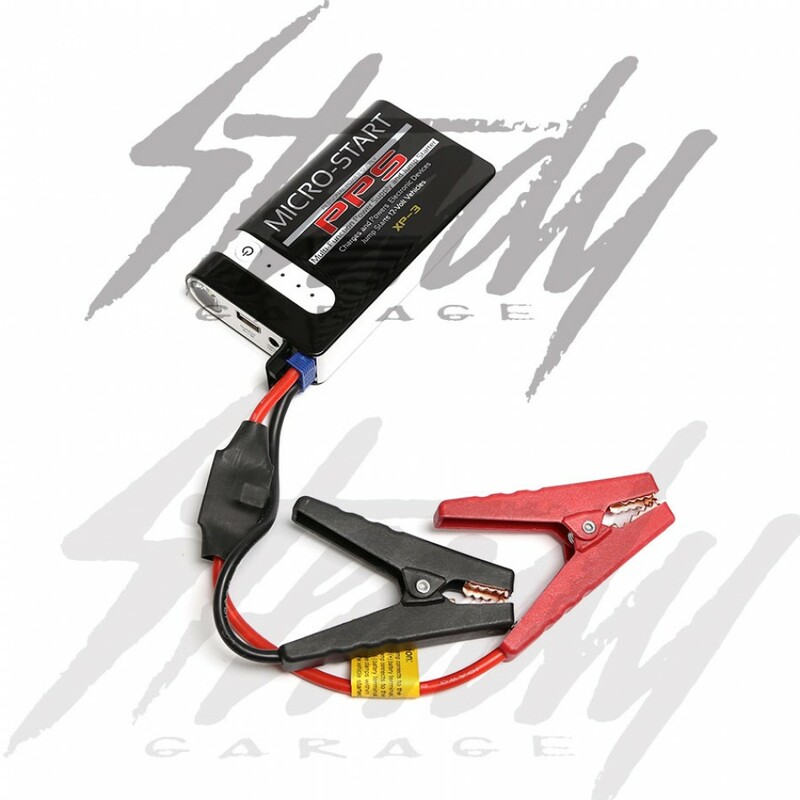 Not only is the XP-3 a battery pack that will allow you to charge your mobile phone, tablets, or any USB powered devices, but it will also jump start your vehicle! Small, compact, and lightweight, you shouldn't traveling without this! It will come in handy, much better than the quick charge battery that are usually only one purpose, the XP-3 has multiple use and purpose! 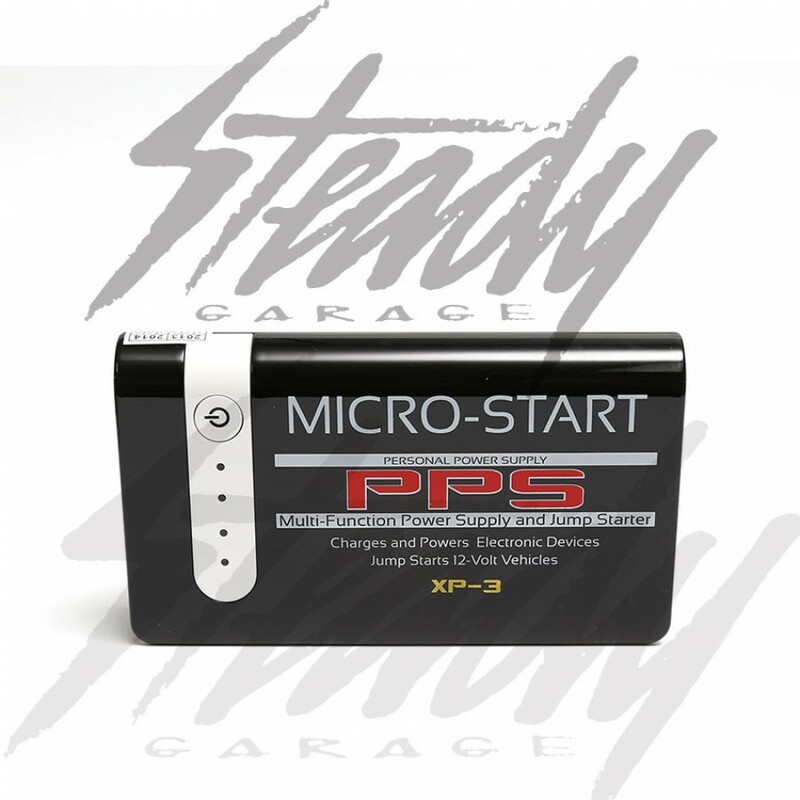 The Micro-Start PPS (Personal Power Supply) XP-3 is the world's smallest Jump Starter and Personal Power Supply (only 5” x 2-7/8” x 1”). So small it fits in your POCKET yet so powerful it can start all motorcycles, Powersports Vehicles and even V8 Trucks!!! SEE VIDEO BELOW FOR DETAILS. 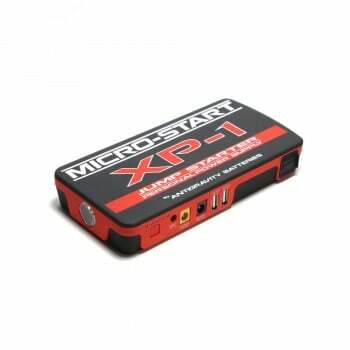 THE MICRO-START XP-3---- WHAT IS IT AND WHAT CAN IT DO? 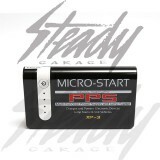 It's the smallest, lightest Jump Starter/Portable Power Supply available:------- only 5” x 2-7/8” x 1”, 12 oz. 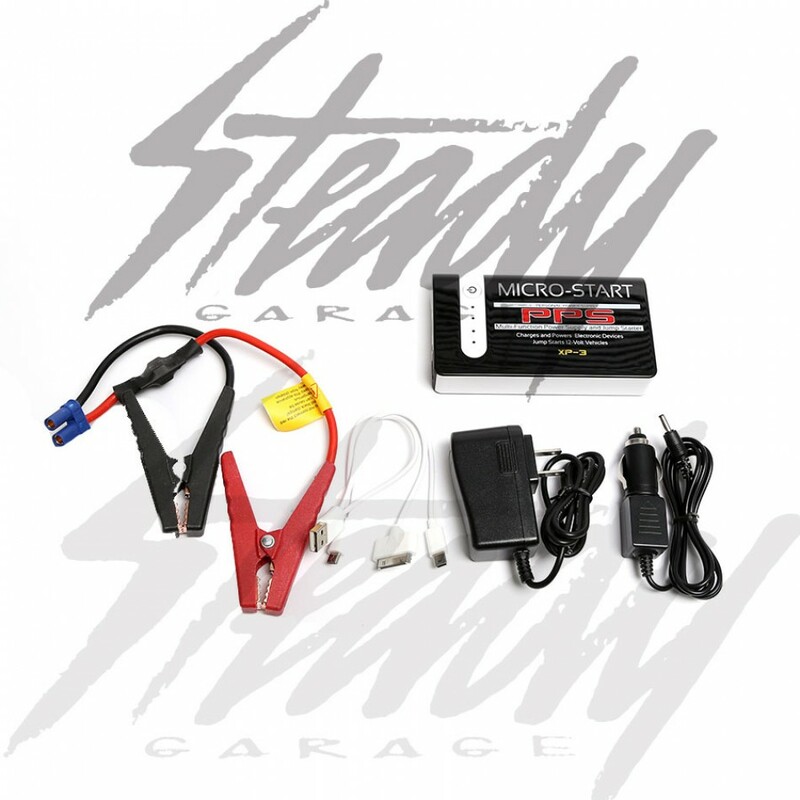 It can Jump start Cars, Trucks, Motorcycles, ATVs, UTVs, Snowmobiles and Watercraft--- and YES it will jump start your V8 truck!!! 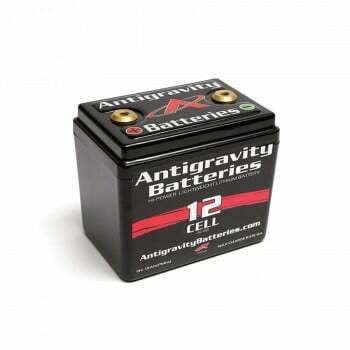 It has 2 on-board Power Ports: A Jump Start Port, and a USB 5v output for charging or powering 5v USB charged devices. It has a HI-POWER LED flashlight with 2 built-in flash patterns including an S.O.S. flashing beacon pattern.